Below you will find the answer to some of our most frequently asked questions, for further information visit the tipsters page or drop us a message on social media or via our contact form. Can I trust Sports Betting Stars? Absolutely! 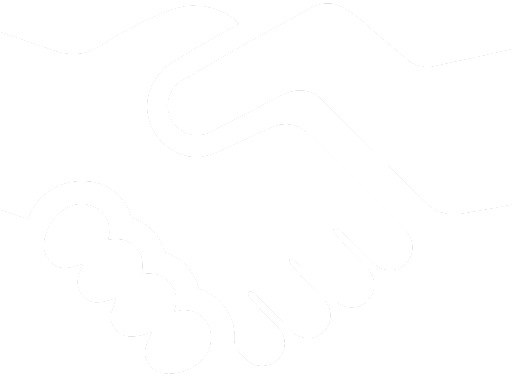 Trust is the biggest factor in this game and we go above and beyond to ensure all our members are confident and comfortable. All of our tipsters are vetted by ourselves and proofed independently across the internet.  All subscriptions are processed with PayPal the words most secure online payment system. How do can I receive the sports betting tips? All of the tipsters on Sports Betting Stars send out their selections via email with a SMS option also available. If you require the tips to go to an different email address just drop us a message. 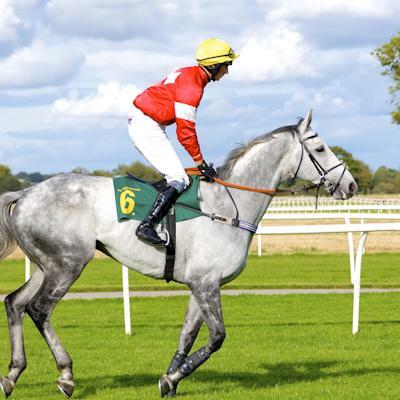 Do you only have horse racing tipsters? Nope, we also have a SJP Golf Tips, a professional golfer with an outstanding eye for golf tips. We are always on the look out for more sports betting tipsters, if you think you have what it takes, drop us a message and we can start proofing your selections. How do I pay for the sports betting tips? 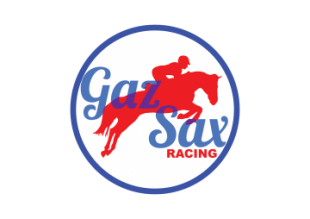 Once you have decided which of our excellent tipsters you wish to join, visit their page and select one of their subscription options, all payments are taken with PayPal, the worlds most secure online payment method. Can I get betting tips for free? 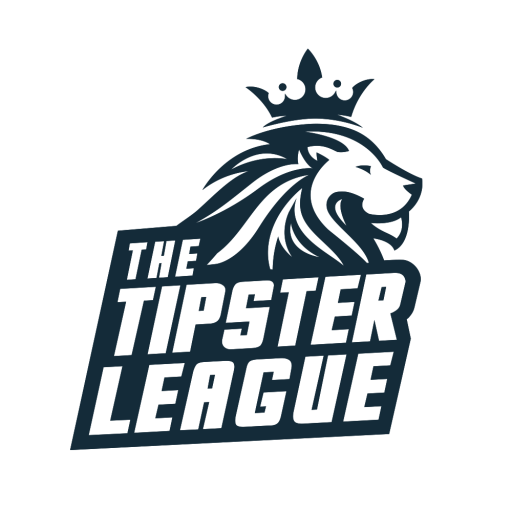 Yes, everyday we send out a selection of tips from one of our professional tipsters via email, to receive these free tips just put your email address in the box at the top of this page. Yes, all subscriptions come with a no questions asked 14 day money back guarantee, if for any reason you no longer wish to continue just drop us a message and we can arrange any refunds due to yourself right away.